WHAT IS A ROBOTICS INNOVATION FACILITY? The Robotics Innovation Facilities offer access to high-tech robotic equipment and expertise at zero risk. 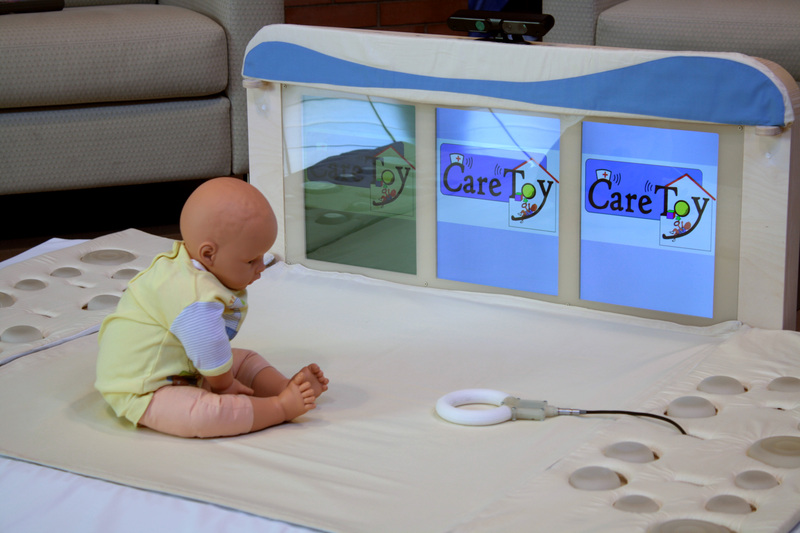 In addition the Peccioli RIF provides access to real and realistic environments to be used as testing beds to validate technological solutions (see the video of the services provided and a 360° tour). The RIF instrument was created in the ECHORD++ project, who has received funding from the European Union’s Seventh Framework Programme for research, technological development and demonstration under grant agreement no. 601116 as part of the ECHORD++ (The European Coordination Hub for Open Robotics Development) . The RIFs present in Europe are three: Bristol RIF , the Paris-Saclay RIF and the Peccioli RIF. Here is a video in which you can see all of them together: video. RIFs are open to the public labs which provide state-of-the-art robotic hardware and software, as well as scientific and technical support. They can be seen as a racetrack for robots, in which you can develop/test/validate them. 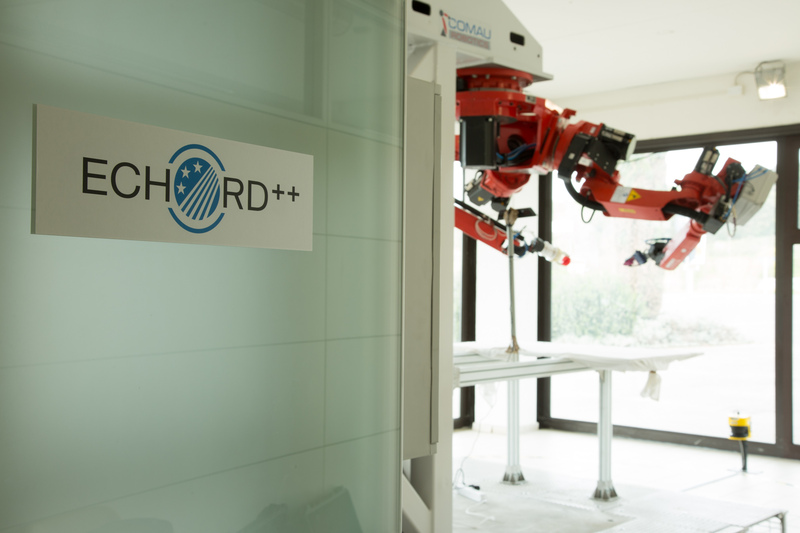 The BioRobotics Institute is one of the core partners of ECHORD++ Consortium. It represents a research park specifically created by Scuola Superiore Sant’Anna to better house the research activities and to favour technology transfer. It is equipped with laboratories and research centres for one of ECHORD++’s RIF. It is located at the Polo Sant’Anna Valdera, which also houses an office of the Italian Institute of Technology (MicroBioRobotics Center). Most of the scenarios proposed in ECHORD++’s RIFs will be held in Facilities located in Peccioli area and in the Service Robotics and Green Robotics- Ambient Assisted Living(AAL) Laboratory. 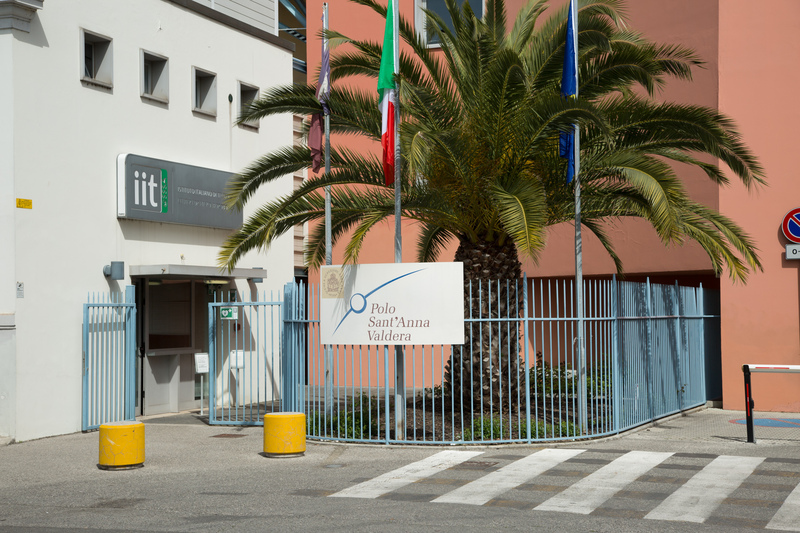 The BioRobotics Institute also provides different services such as external facilities as real testing bed enviroment, its own laboratories in the eight research areas, the connection with the joint laboratories all over Italy and the chance to collaborate with SSSA’ Spin Offs. TechnoDeal s.r.l. is a Spin-Off of Scuola Superiore Sant’Anna based in Peccioli, Italy. 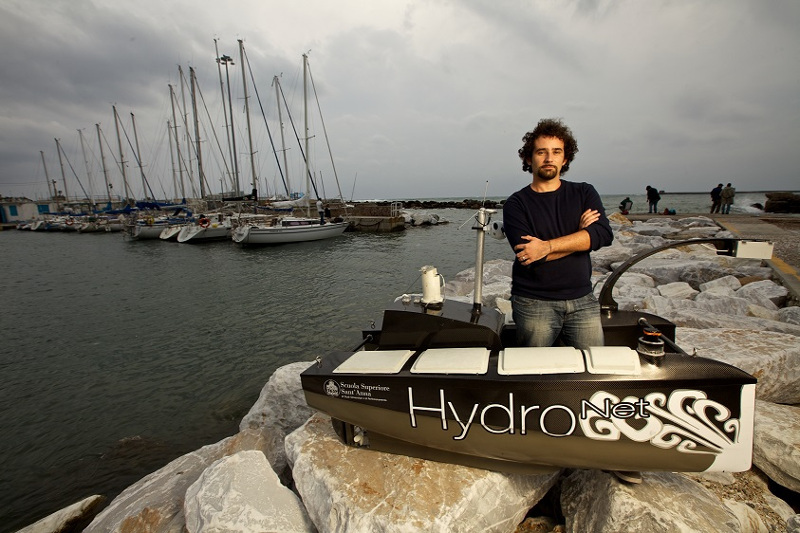 It is a partner of ECHORD++ consortium and, together with SSSA, manages the Peccioli RIF. The society has a strong technological shape that comprehends competences in mechanical, electronics and informatics development, a strong background in patenting and IP, and a deep knowledge of European, National and Regional funding schemes. Prof. Paolo Dario received his Dr. Eng. Degree in Mechanical Engineering from the University of Pisa, Italy, in 1977. 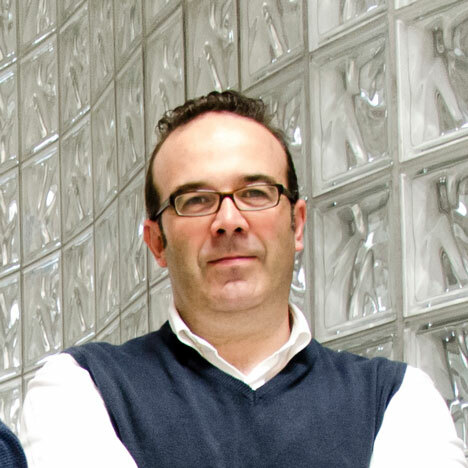 He is currently a Professor of Biomedical Robotics at SSSA in Pisa. He is and has been Visiting Professor at prestigious universities in Italy and abroad, like Brown University, Ecole Polytechnique Federale de Lausanne (EPFL), Waseda University, University of Tokyo, College de France, Zheijang University. He was the founder and is currently the Co-ordinator of the ARTS Lab and of the CRIM Lab of SSSA, where he supervises a team of about 120 researchers and Ph.D. students. He is the Director of Polo Sant’Anna Valdera, the research park of SSSA. Since September 2009 he is also Director of the Center for Micro-BioRobotics IIT@SSSA of the Italian Institute of Technology (IIT). 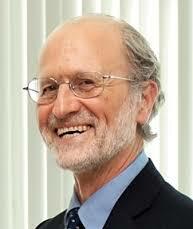 His main research interests are in the fields of biorobotics, medical robotics, micro/nanoengineering. He is the coordinator of many national and European projects, the editor of special issues and books on the subject of biorobotics, and the author of more than 200 scientific papers (75 on ISI journals). PhD. 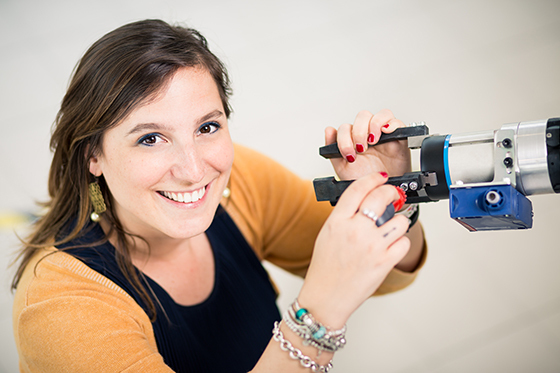 Annagiulia Morachioli was graduated in Biomedical Engineering at University of Pisa (IT) in 2012 after developing a piezoelectric 3D inkjet print head for medical diagnostics in remote areas at the University of Texas at El Paso (USA). She is now a PhD student in BioRobotics at the BioRobotics Institute of Scuola Superiore Sant’Anna (IT) in the Service Robotics and Ambient Assisted Living Lab in Peccioli. Currently she is working in the field of the Circular Economy, specifically on the topic of dependable visual dexterous dual arm manipulation with the aim to implement intelligent and dependable applications able to assemble and dismantle pre-assembled machineries. 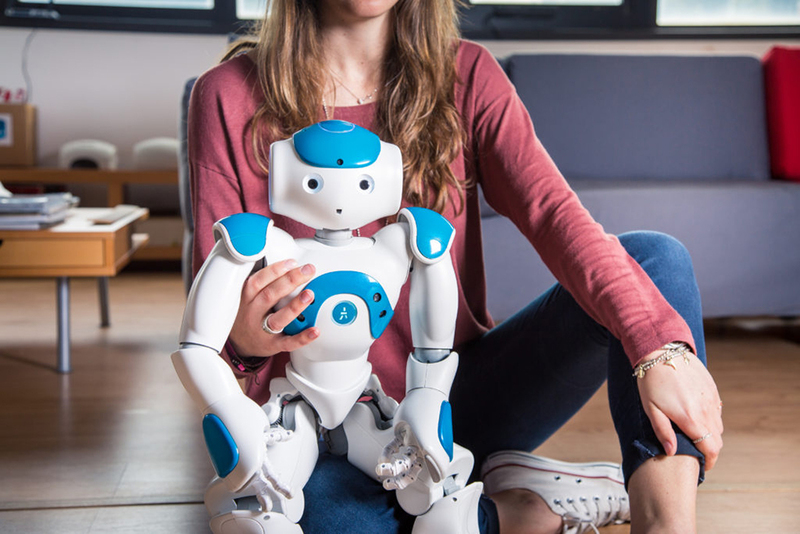 She is actively involved in ECHORD++ project (www.echord.eu) in which she works on the activities connected with robotic Experiments and the management of the Peccioli’s RIF (Robotics Innovation Facility). – Acta SpA, a R&D Company listed on AIM London Stock Exchange market since 2005. In these Companies, his work was focused on financial management and new product market development (financial risk analysis, customer profiles, market analysis). Since May 2013 he is CEO of Technodeal and he deals with many tasks EU financed Project management and acts as connection between Academic Research Groups of Scuola Superiore Sant’Anna and Industrial partnerships. He is actively involved in the management of the Peccioli RIF in the ECHORD++ project, having a strong link with local infrastructures and being committed to services for SMEs. EXPERIMENTS: ECHORD++ funded small-scale research projects called experiments having a maximum duration of 18 months. Cooperative research is done in academia-industry consortia, based on actual used cases. 31 experiments have been funded by ECHORD++, selected from two open calls, 10 of those are engaging the Peccioli RIF to test/validate/certificate their robotic solutions. PROJECTS: external funded/self-sustained collaborations with Institutions/SMEs/Large Enterprises to develop/test/validate/certificate new robotic solutions. WHAT DOES THE PECCIOLI RIF DO? The Peccioli RIF provides robotic equipment and real/realistic infrastructures. 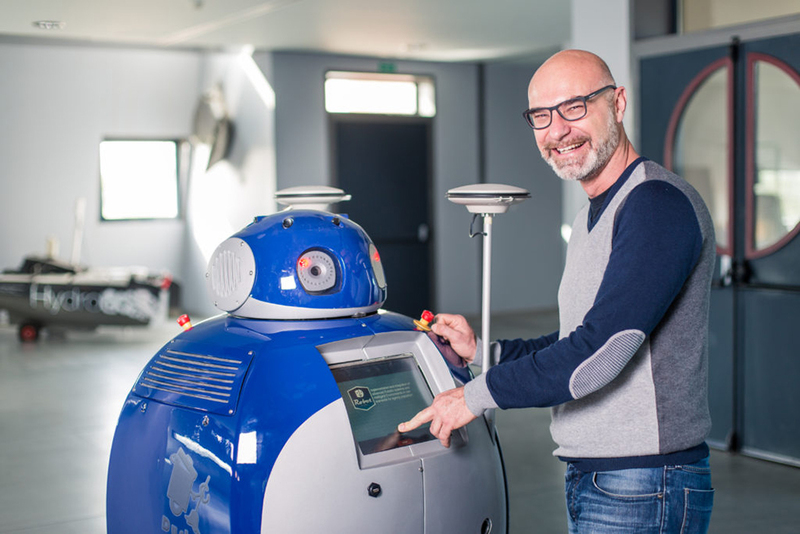 Imagine your company would like to invest in new robotic equipment but you would like to test it before purchasing: welcome to the Peccioli RIF! Come to us to see the most advanced technologies. Once you have developed a new robotic solution, you need to validate it in a real environment to assess the applicability and have a direct link with potential customers and users. Come to the Peccioli RIF, we will find the perfect real environment to test and validate your solution and have the feedback from customers and users! Since the late ’80s the Scuola Superiore Sant’Anna has promoted the creation of spin-off companies. From 1991 until now, 41 of these companies have successfully commercialized their research in the fields of ICT, robotics, micro-engineering, biomedicine, environmental sciences, financial and technological consulting, electronics and photonics and 36 of them are still active, see them at http://www.jointto.it/it/spin-off. Various surveys have shown that these companies have significantly contributed to both local and national economic development, enabling new entrepreneurs to commercialize the results of their research and transfer their knowledge and expertise to the market. Most of these companies are still actively contributing to the Scuola’s knowledge transfer activities. 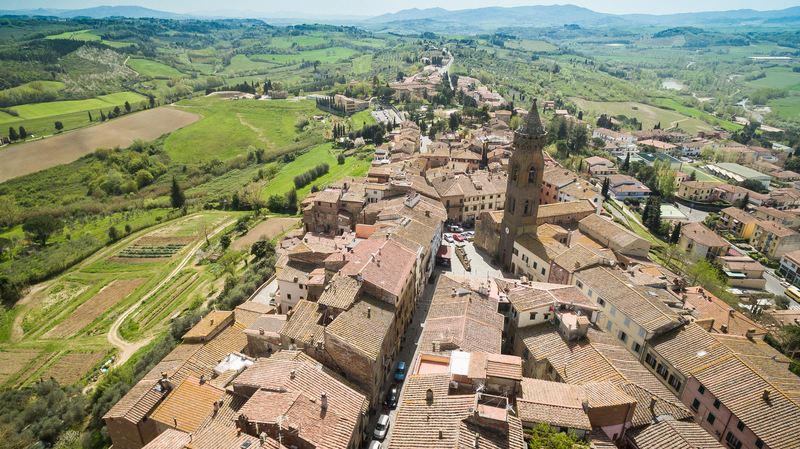 Since 2005, the “Club of Spin-off Companies” has been bringing these companies together in order to strengthen ties with the local area and with ongoing research at the Scuola Superiore Sant’Anna. Our competences are multidisciplinary and involves different disciplines. providing the most advanced technological equipment and infrastructures to develop real/realistic tests. Every company, institution and research organisation is eligible for a RIF engagement. 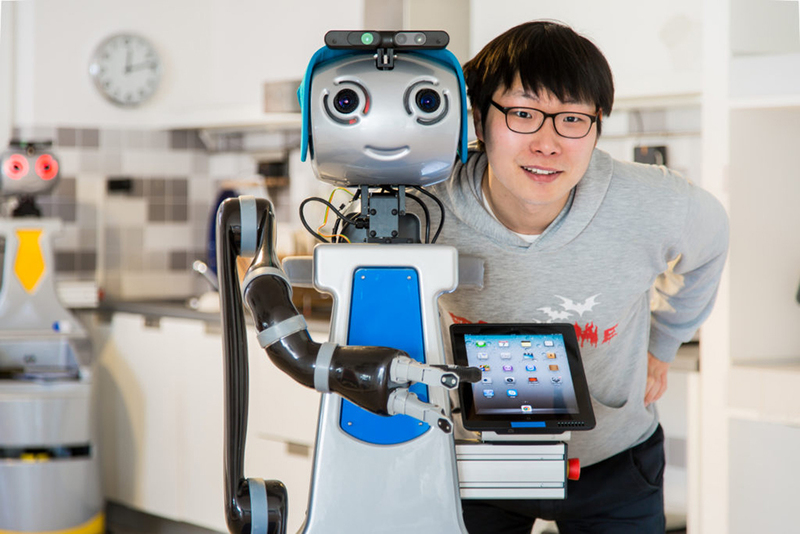 Users can come from all areas, regardless of if they already have robotics experience or not. We provide our availability to set up dissemination workshops in order to provide detailed information about the Peccioli RIF.